This will probably be one of the last posts of the year,I thought it would be fun to look back at the best of tours 2014, along with some of my projects too! 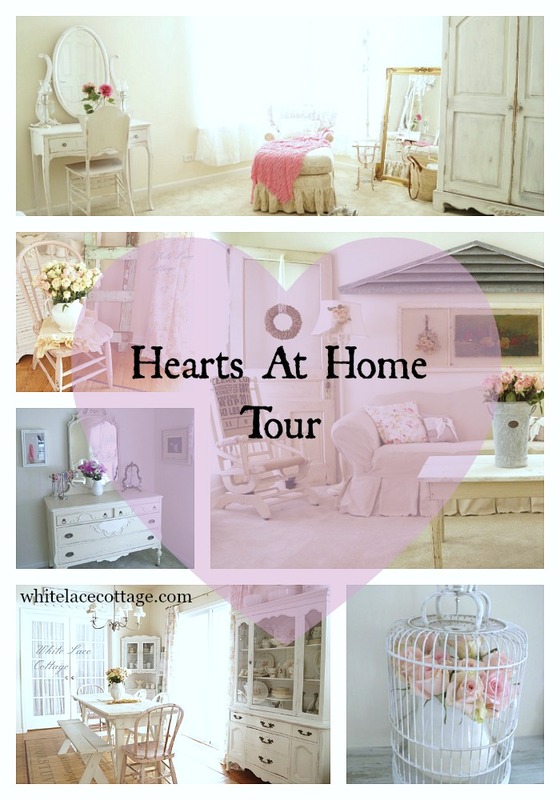 One of the first tours I was a part of was the Hearts At Home Tour. I enjoyed sharing a little about me and my style,and I also enjoyed visiting all the other beautiful homes. I enjoyed reading as each of us have a story to tell. Last January I as also a part of the Valentine Showcase,which featured 20 other blogs that shared crafts,recipes and much more! 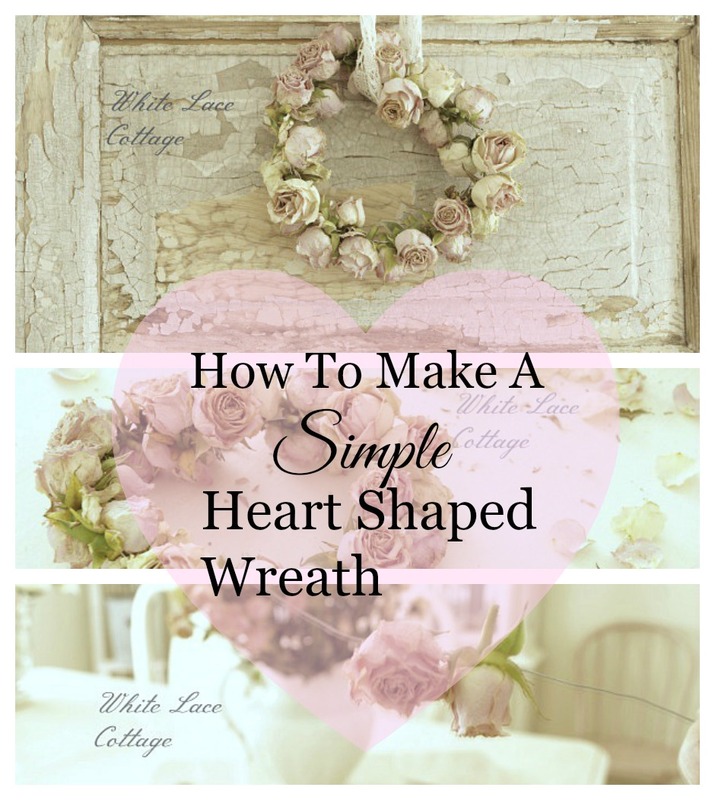 I shared this simple to make heart shaped wreath. This took me 10 minutes to make,yes it was that simple! Last January was a busy month because I was also a part of the Handmade Beauty And Household Products tour. 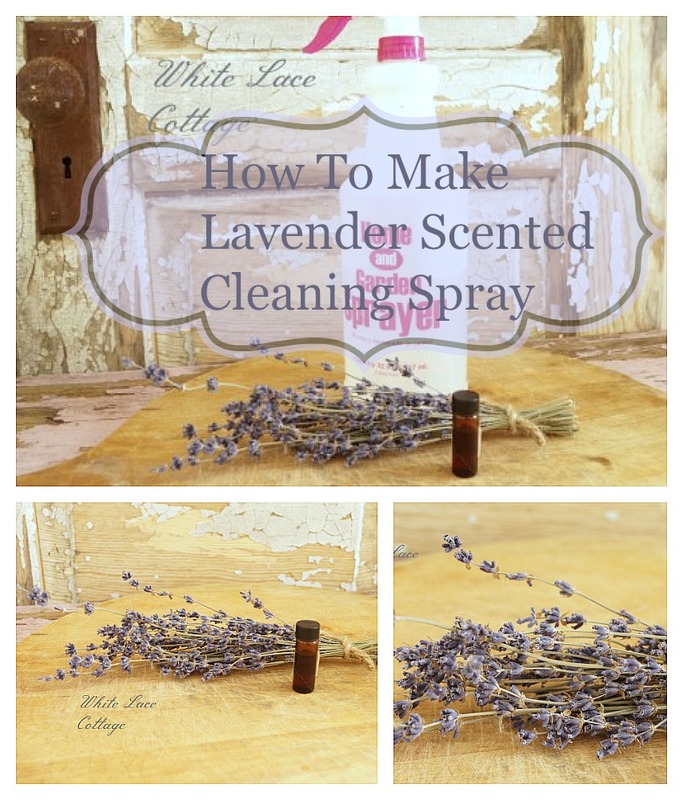 I shared this very simple to make cleaning spray using vinegar and lavender essential oils. 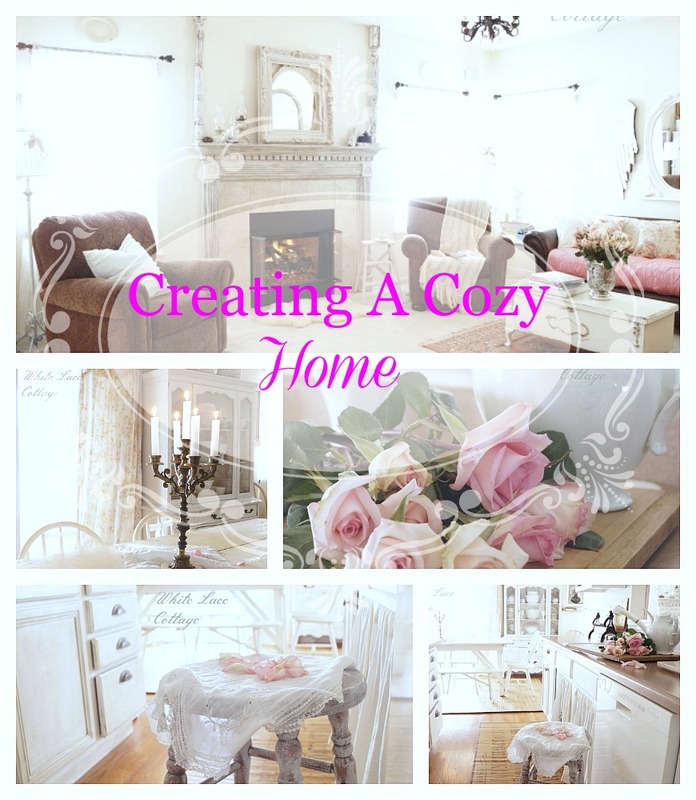 Yes we are still in January…and I shared how to create a cozy home. Living in the midwest I think we are experts in this area since most of the winter months,which seem to get longer and longer each year,we spend indoors. Creating a cozy,and comfortable home is pretty important. 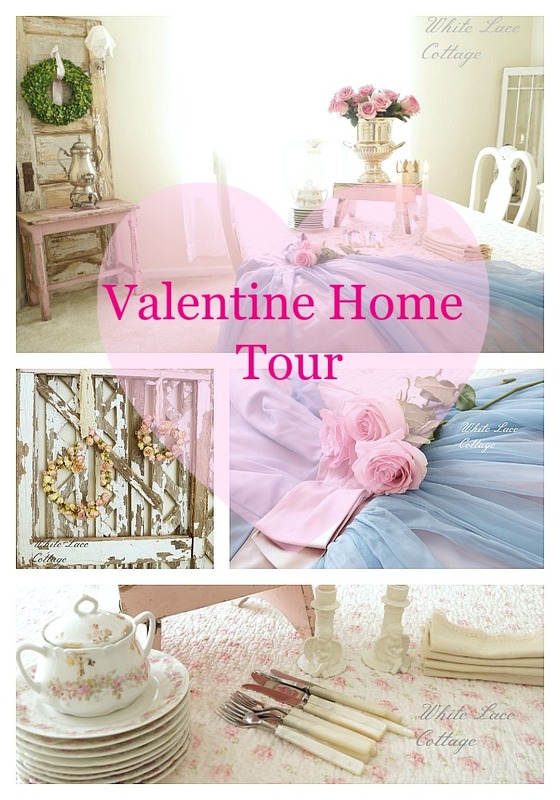 In February I was a part of the Valentine Home Tour. I think February is one of my favorite months. I have to admit I am not crazy about the cold weather in February, but we celebrate my Husband and Father’s birthday and it’s Valentines day. And I am sure you can tell by the way I decorate I am a romantic at heart….literally! 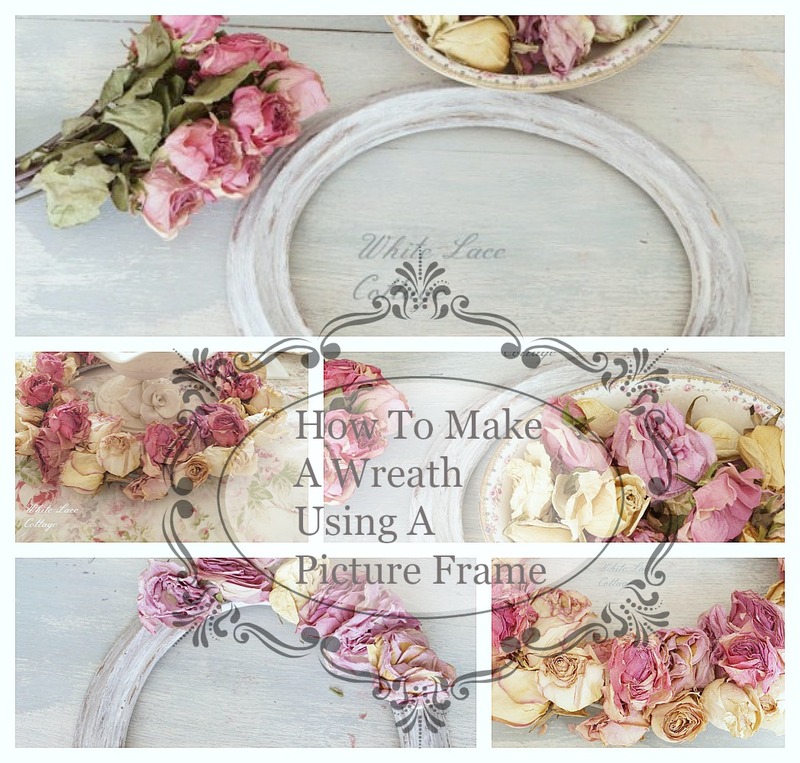 In the spring I was a part of The Scoops Mega Spring Party,I shared how to make a wreath using a picture frame and dried roses. This could not be any simpler to make! 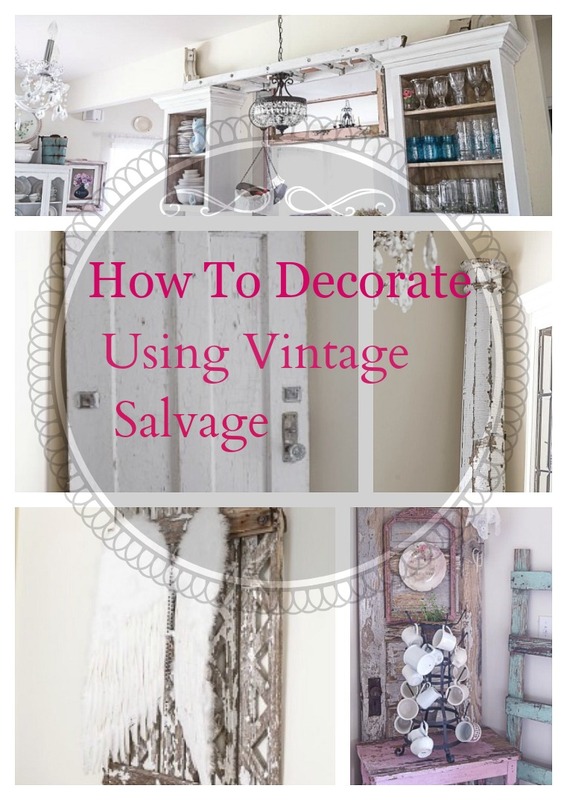 I shared how to decorate using vintage salvage. 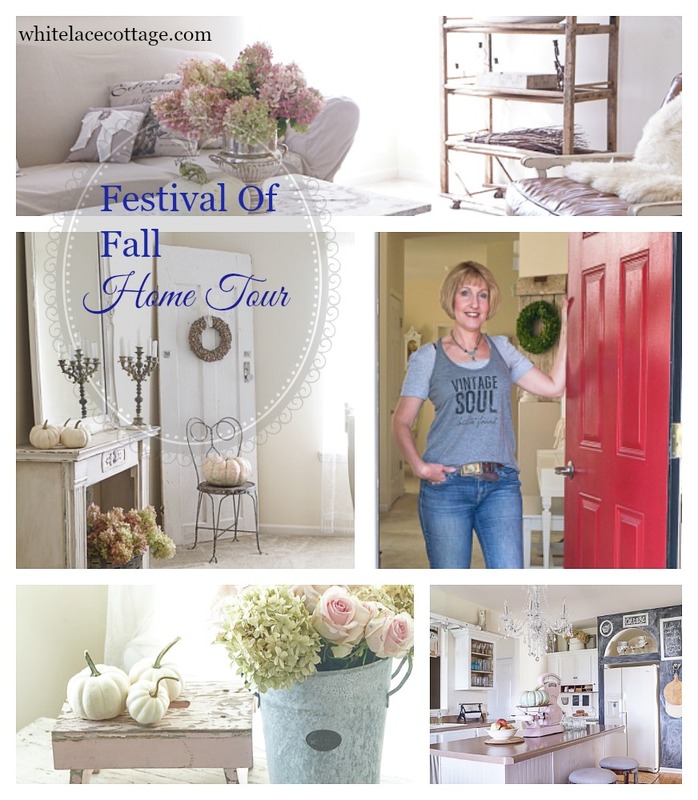 I also shared my home via tour as part of the Festival Of Fall Tour. 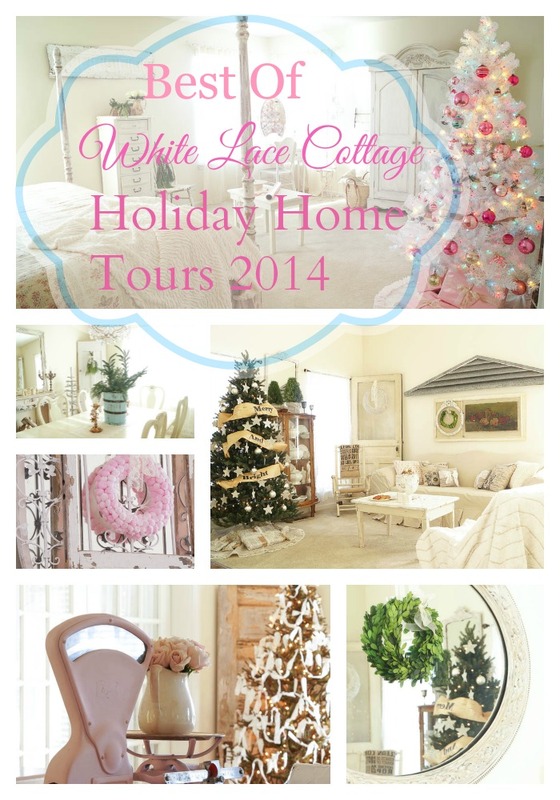 And lastly I was a part of several Holiday home tours. And my master bedroom holiday reveal. I can’t wait to start the new year,I have lots more to share. 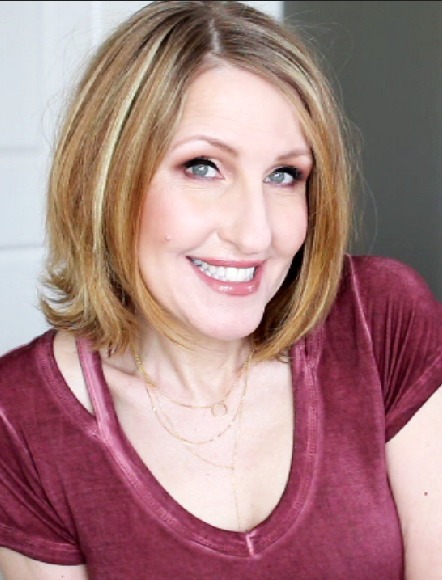 You have been a very busy blogger this past year with all of your tours! It’s always fun to see them too. Looking forward to seeing what you do in 2015. Yes I have Kelly,looking back at all I did last year was like…wow I did all of that!Thank you Kelly looking forward to all you share too!